Wrigley's Doublemint gum, the original classic mint gum since 1914, has become one of the world's best-selling chewing gums. 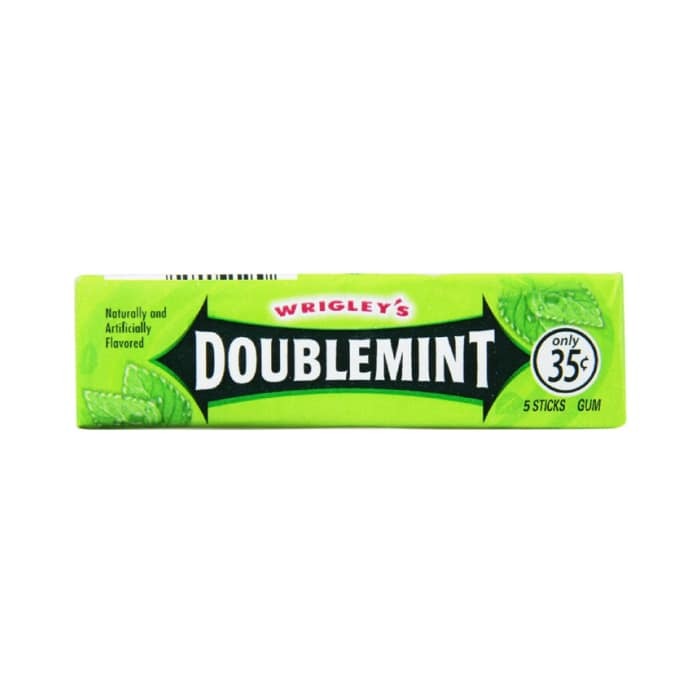 Double Your Pleasure, Double Your Fun with Wrigley's Doublemint gum. Package includes 40 individual packs.